San Antonio is about to get even sweeter. On June 18, doughnut-obsessed restaurant Gourdough’s Public House announced it is rolling into the city's famed River Walk. 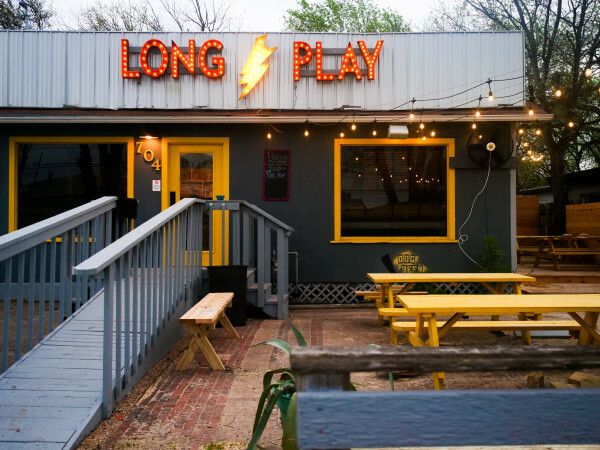 According to a release, the Austin-based restaurant will open a new location this fall at 215 Losoya Dr., its first outside the Austin city limits. 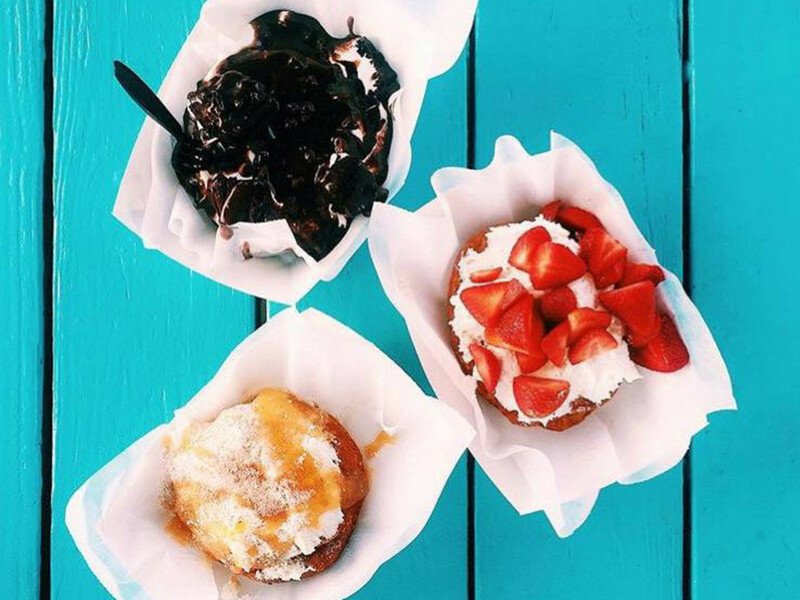 The homegrown eatery is famous for helping establish Austin's food truck craze in 2009 when it opened with a menu of over-the-top doughnuts loaded with everything from grilled bananas, bacon, and peanut butter icing to fudge Oreos and gummy rattlesnakes. In October 2012, owners Paula Samford and Ryan Palmer expanded with their first brick-and-mortar in South Austin. 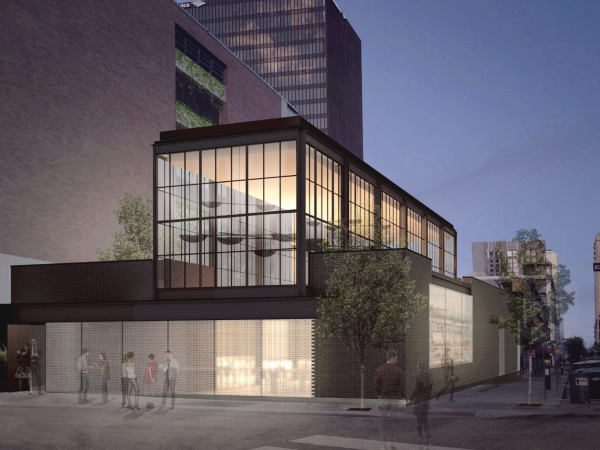 A second Public House followed downtown in early 2015, but they soon grew too big for that space. In a release announcing the shutter of that location, the owners teased they would be opening locations in San Antonio and Waco. A little over a year later, the San Antonio outpost is now coming to fruition. In addition to dessert doughnuts, the eatery offers an expanded menu for brunch, lunch, dinner, and late nights. Doughnut dough is featured heavily in most of the savory dishes such as deep-fried mozzarella, sausage and cheese kolache, a chicken-fried steak served on a doughnut, chicken and dumplings, and a take on the classic Monte Crisco sandwich. Most famous of all are the decadent burgers, with toppings like fried eggs, refried beans, and pimento cheese piled on a doughnut bun. Guests can also choose from a selection of salads, but Gourdough’s definitely isn’t the place to go when you are trying to eat light. (One of those salads, The Wedgie, is topped with chicken-fried bacon.) 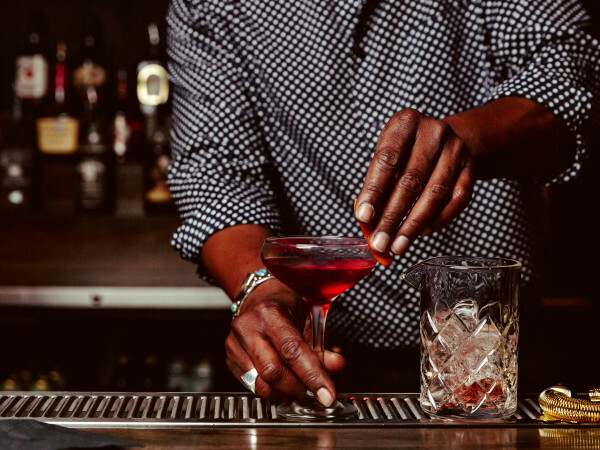 Like the Austin spot, the new San Antonio location will also have a full bar with wine, craft beer, and original cocktails. Since Gourdough’s just acquired the property, it does not yet have a definite date for the grand opening. A rep from the company said it is shooting for late October.